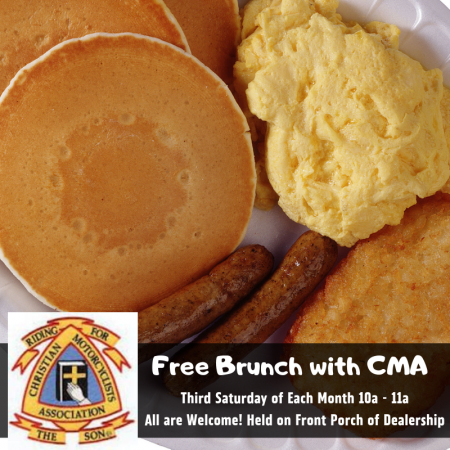 Kicking off the Birthday Bash this weekend with FREE Brunch with C.M.A. ! 10a - 11a on the Front Porch. All are welcome! Come and enjoy while it lasts!